Kansas City, Kansas Public Library's eCommunity provides you access to a wide variety of databases that can help you with a variety of activities. We welcome you to browse our database lists and Yearbook Project to find valuable and credible information covering a wide range of topics, including Educational Research, Career Assistance and Life Skills as well as Local, Cultural and Special Interests. 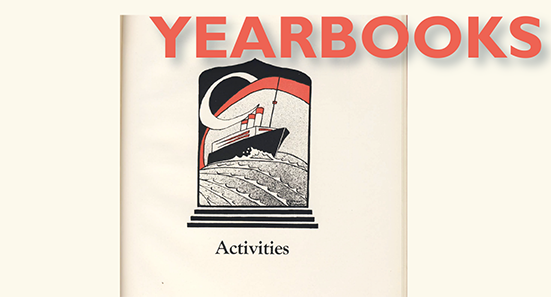 Search our Yearbook Collection documenting digitized Kansas City, KS school yearbooks some dating as far back as 1911 to present day. This is an ongoing project provided by the Library’s Kansas Collection. 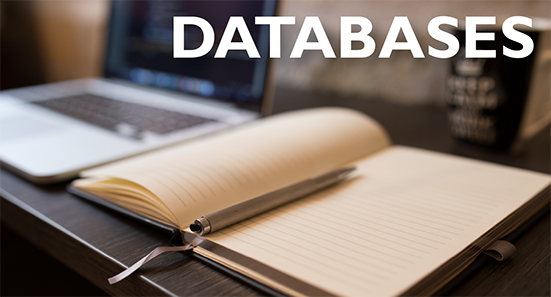 Browse our database lists to find valuable and credible information covering a wide range of topics offering Career Assistance, Educational Help and Life Skills, as well as Local, Cultural and Special Interests.